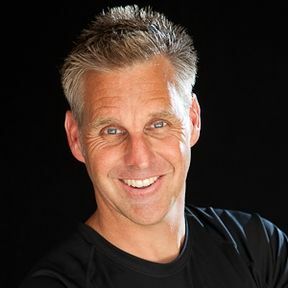 Serving As Senders: How to Care for Your Missionaries.. 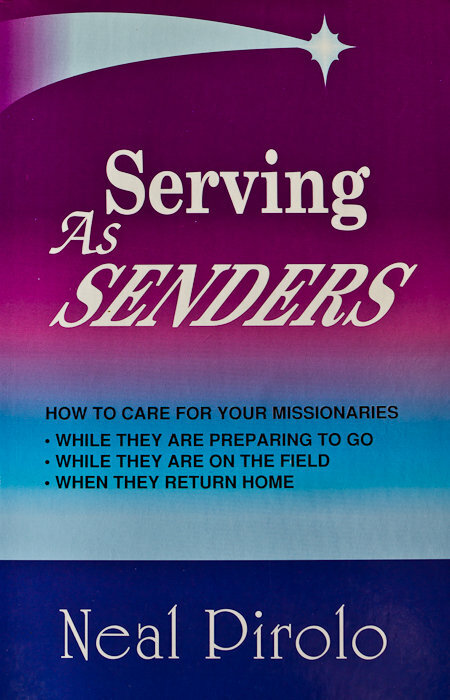 Description: Serving As Senders: How to Care for Your Missionaries While They are Preparing to Go, While They are on the Field and When They Return Home. The title says it all! A missionary needs care in at least six areas: Moral Support, Logistics Support, Financial Support, Prayer Support, Communication Support, and Reentry Support. This book gives scores of practical ideas in how a team can provide the necessary care for a missionary. Chapter One tells "when" and "why" a missionary needs care. Chapters Two through Seven deal with each of the six areas of care. Chapter Eight brings it back to the individual's involvement in caregiving. A Study Guide for groups is included.